Instant classic. 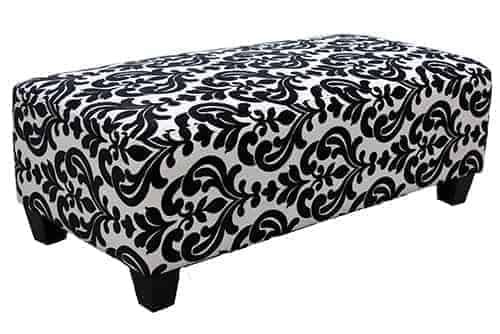 Attractive and classic by design, the Wing ottoman will sit beautifully in your home. 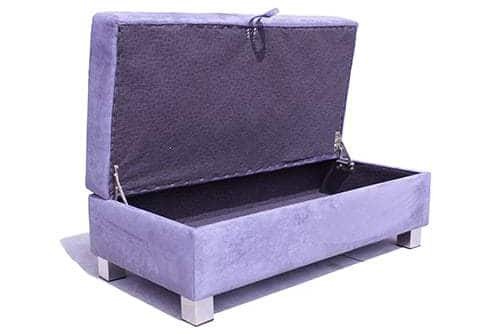 Its elegant and understated features include soft cushion for luxurious comfort, and cabriole timber feet for added sophistication. 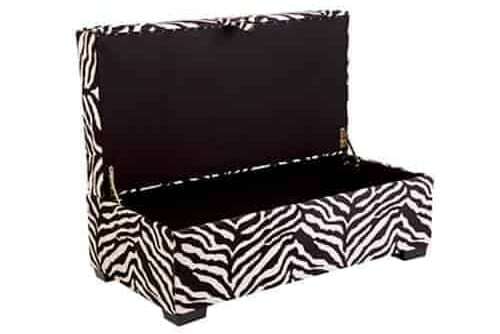 Combining convenience with practical design, our furniture items are designed to offer true value for money. 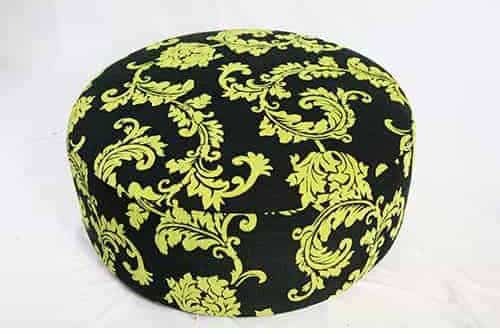 We offer a number of designer ottomans throughout Sydney and the surrounds that can also double as storage, meaning you can maximise your available space. 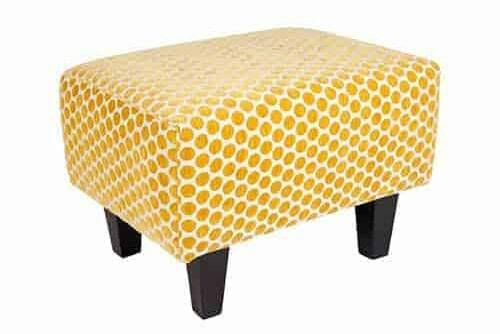 Whether as occasional seating, a statement piece for your space or as a foot rest for your leather lounge suite, we’re confident you’ll be able to gain immense value out of our premium products. 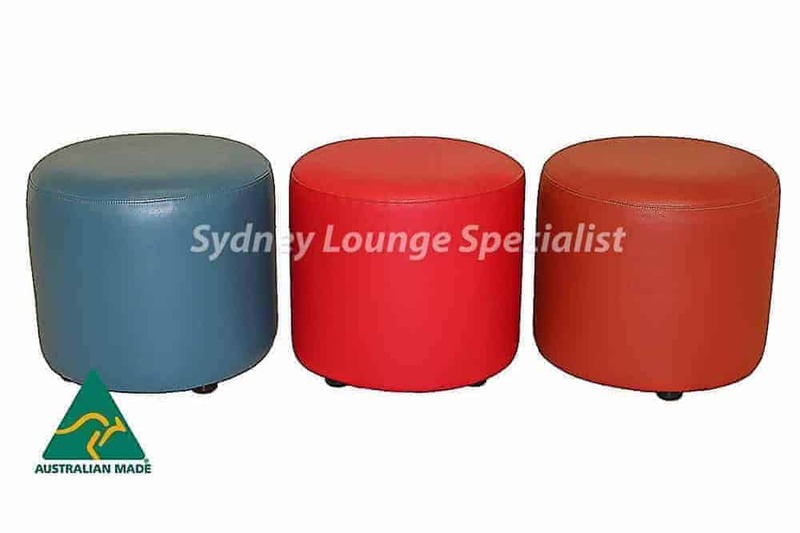 Sydney Lounge Specialist is an Australian, family owned business, that is big on supporting our local economy. This is why we source all of our materials locally and manufacture our ottomans, chairs, sofa beds and the rest of our range at our Sydney based warehouse. This also means we are not dependent on overseas manufacturers or suppliers and can conduct any custom modifications as required. 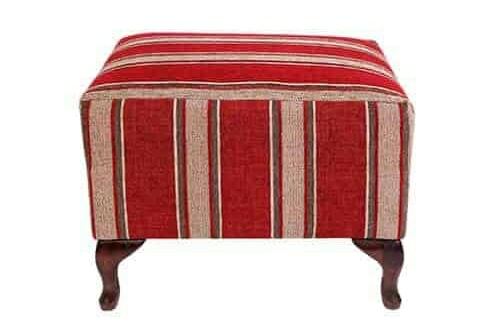 So if you would prefer one of our storage ottomans to be designed with a different fabric or style, we can accommodate your specifications and create a tailored customisation. 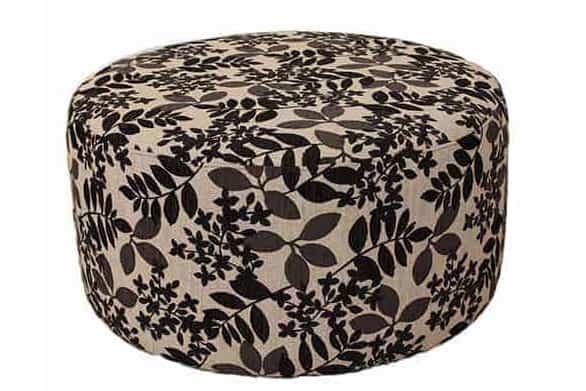 Whether for your bedroom, lounge, family room or hallway, an ottoman can add a refreshing stylish flair to any space. 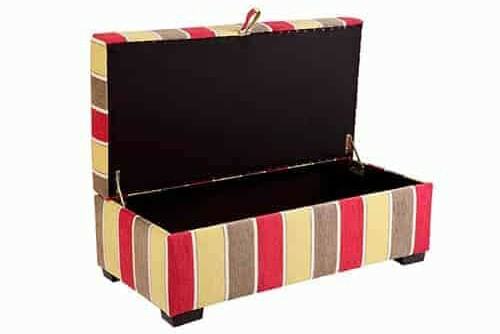 Their compact size makes them convenient to store as they can easily be dragged out to offer an additional seat for guests or to kick your feet up when you want to sit back and enjoy a movie. 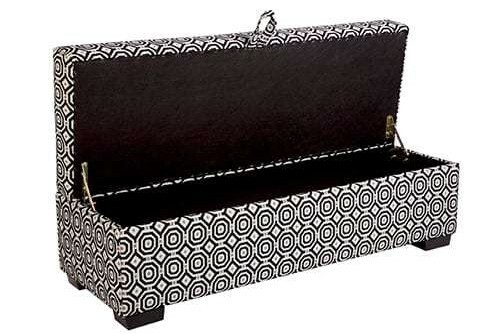 Interested in learning more about our 10 year workmanship warranty? Well call us up on 02 9609 2622 and speak to one of our professional team members.